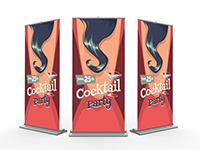 Maximize your advertising dollars with large format printing. 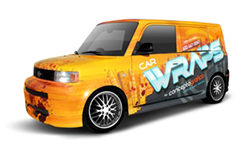 Whether you want to advertise using banners, pop-up displays, trade shows, car wraps or vehicle wraps, our large format printers have the perfect solution for you. For a small, one time investment, you can promote your business, organization, product or service for many years. 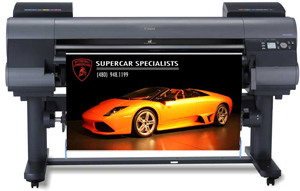 Whatever your project, our state-of-the-art, Phoenix large format printers will produce the most beautiful full color graphics possible. We have the ability to print on foam core, plastic, wood, glass and metal, as well as specialty substrates such as Coroplast, Sintra, Gator Board and vinyl scrim.